Treat Mom this Mother’s Day with breakfast in bed. 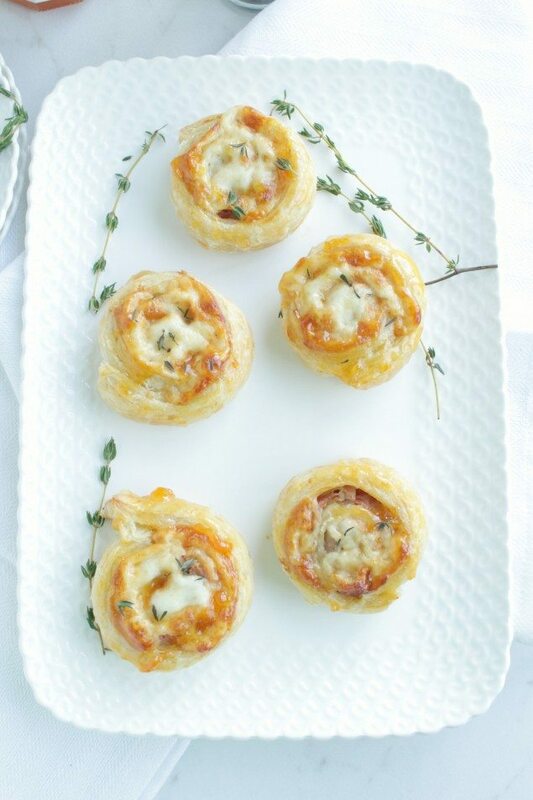 Serve her these savory and sweet glazed prosciutto, Swiss and apricot pinwheels. With Mother’s Day just around the corner I can’t think of a better recipe to serve. 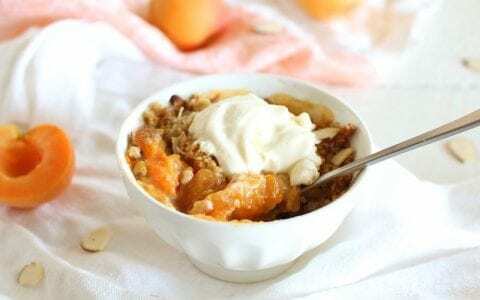 This recipe is so simple to make (Dad’s are you listening?)! 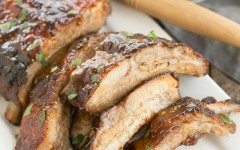 Anyone can pull this recipe off and impress Mom! The salty prosciutto and Swiss cheese are wrapped tightly in layers of puff pastry. That are baked off to golden perfection and then topped with a sweet apricot preserve that has been simmered with thyme. It is some serious goodness! 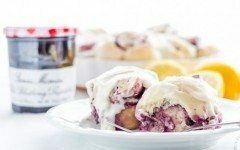 Serve with some sweet berries and a few flowers to show Mom just how important she is! She will be beyond impressed. I’m sure you know the iconic Bonne Maman brand. If you have not tried their preserves you are truly missing out. 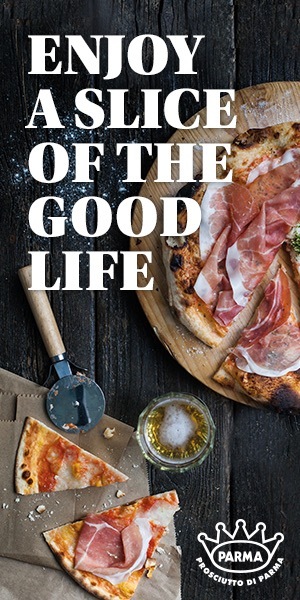 Their premium preserves are made from wholesome ingredients that are Non-GMO verified, have no high fructose corn syrup and no preservative or artificial coloring. 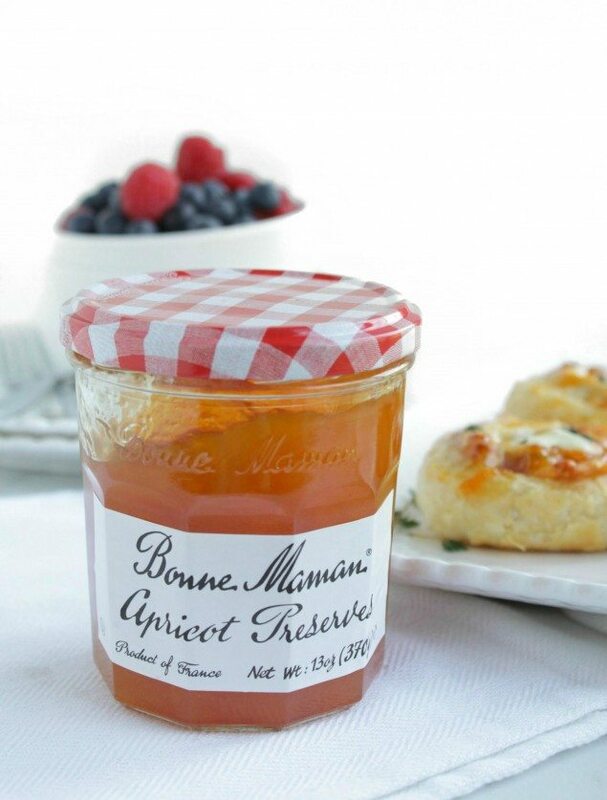 Bonne Maman preserves are truly a house-hold favorite in my family. 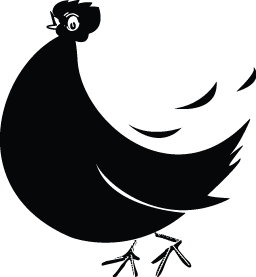 Check out Bonne Maman sweepstakes! 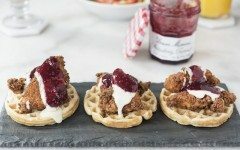 They are currently giving away a huge variety of prizes – from 12 piece Le Crueset Cookware Set to jars of Bonne Maman preserves. It’s a huge give away and you should sign up! These prizes would make the perfect Mother’s Day gift or gift for yourself! Preheat oven 350*. Line baking sheet with parchment paper. On a lightly floured surface roll puff pastry out so it is a little bit thinner. Add Swiss cheese. Top with prosciutto slices. Roll puff pastry tightly jelly roll style. Brush egg wash lightly onto end of puff pastry to seal the roll. Cut roll into 1 inch slices - discarding the two ends. Place cut side down on to parchment paper and brush lightly with egg wash.
Place in oven for 20-30 minutes or until golden brown. 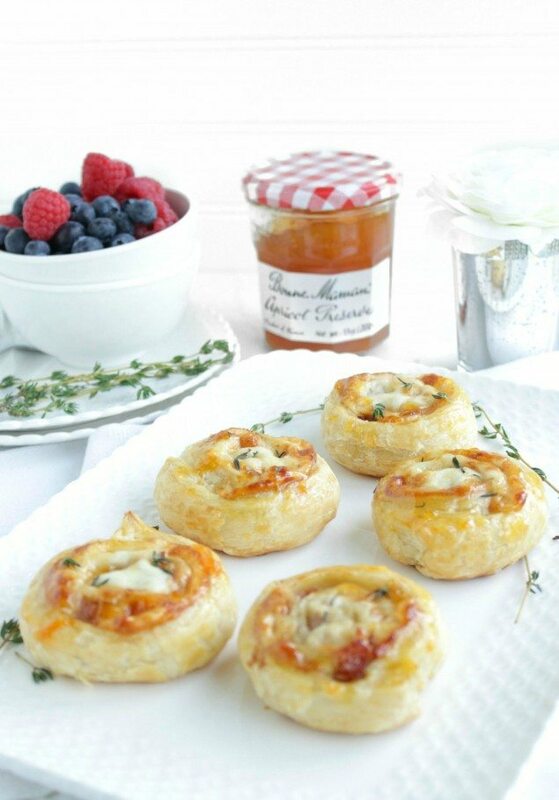 While baking, in a small pot bring Bonne Mamman Apricot Preserves and thyme to a simmer. Stir until reduced and a thin glaze forms. Remove from heat and discard thyme stems. Once pinwheels are baked brush apricot glaze on each pinwheel. Garnish with extra thyme, if desired. Serve.